JACKSON, Miss. (AP) — After a Facebook post by a prominent University of Mississippi donor was denounced as racist, some professors say the university should rename its journalism school for an African-American journalist who crusaded against lynching. Ida B. Wells-Barnett was born a slave in Mississippi in 1862. She went on to become an investigative reporter in nearby Memphis, Tennessee, and denounced racial violence. She helped found the National Association for the Advancement of Colored People and pushed for women’s right to vote. Wells-Barnett died in 1931 in Chicago. Meek apologized for the post after receiving sharp criticism. The women were University of Mississippi students who said they had simply gone out after a football game to have fun with friends. Both denounced Meek’s post as demeaning. A letter from 62 Ole Miss professors and several instructors and graduate students was published Friday in the student newspaper, The Daily Mississippian , suggesting the journalism school be named for Wells-Barnett. They also suggest that the university start journalism scholarships for black women and that it start a Reparative Justice Committee that would work toward removing a Confederate soldier statue that has stood for generations in a prominent place on campus. The ultimate decision about whether to remove Meek’s name from the journalism school would belong to the state College Board. 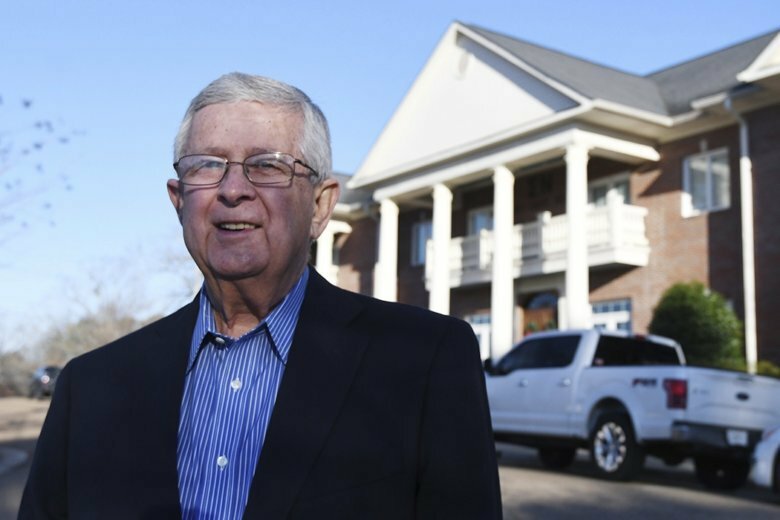 Meek led Ole Miss public relations for 37 years, starting in 1964, and has had other publishing businesses. The journalism school was named for him after he and his wife donated $5.3 million in 2009. The university has struggled for decades to deal with its history of troubled race relations. White mobs rioted on campus in the autumn of 1962 as James Meredith became the first black student to enroll at Ole Miss; military troops were called in and Meredith was escorted by federal marshals. Mississippi’s population is about 38 percent black, and black students made up 12.7 percent of the Ole Miss enrollment in 2017. In an effort to promote racial diversity in recent years, Ole Miss renamed a street that had been called Confederate Drive and installed plaques to provide historical background, including on the Confederate soldier statue. In July 2017, the university announced it would put up signs acknowledging that some buildings on campus were built with slave labor. The university also announced then that it would remove the name of James K. Vardaman from a building. Vardaman, a white supremacist, was Mississippi’s governor from 1904 to 1908 and a U.S. senator from 1913 to 1919.